What is a Winnebago MICRO MINNIE? Micro Minnie, Winnebago RV: Winnebago Micro Minnie offers all of the comforts of home in a convenient compact camper. As you can see in the photos the model 2106FBS features a slide out to open up more living space. Plenty of galley space, stainless steel sink, double door refrigerator, microwave and even an oven makes camping more fun. The front bedroom hosts a queen bed with windows placed for cross ventilation allowing a comfortable night's sleep from a day of adventures. 2020 Winnebago Industries Towables Micro Minnie 2108DS, 2020 Winnebago Micro Minnie 2108DS Travel Trailer WE CAN ONLY ADVERTISE MSRP, CALL OR EMAIL US FOR OUR INTERNET PRICE! We are the premier dealer for all new Winnebago trailers in the Philadelphia, Lancaster, York, Harrisburg, New Jersey, Maryland, Delaware and New York Areas. We carry all types of RVs Travel Trailers, Fifth Wheels, Toy Haulers, Pop Ups, Hybrids, Tear Drops, and Folding Campers. They are in the top of their class. 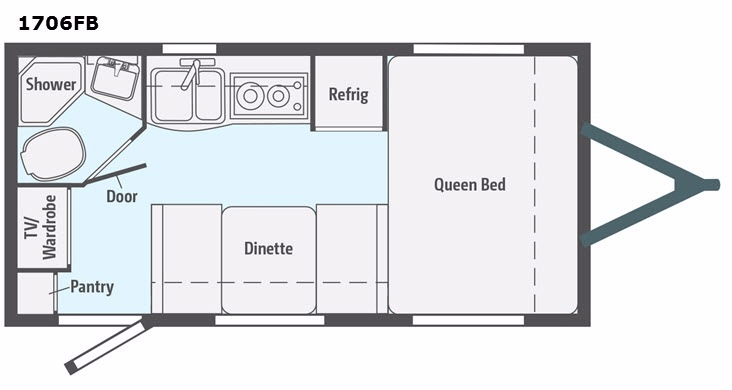 Some of the RV floor plans come with anywhere from zero to 5 slides. Most can be pulled with a half-ton truck, SUV or Minivan. If you are not sure if you can tow certain weights, you can contact us or you can get tow ratings from Trailer Life. We also carry Jayco, Starcraft, and Crossroads travel trailers. We also carry used and Certified Pre-owned RVs like Forest River, Wildwood, Coachmen Freedom Express, Keystone Passport, KZ, Grand Design, and Airstream. Our pricing is typically well below NADA values. We also take all types of trades.  Winnebago Industries Micro Minnie travel trailer 2108DS highlights: Murphy Bed Skylight Sleeps Four Rear Bathroom With the flexible Murphy bed and adjustable booth dinette, this Micro Minnie travel trailer gives you a functional living space that works for you and your needs. You will also enjoy the extra room that comes from the single slide, and your family or guests will enjoy the hot meals that you can prepare on the three-burner range. With each Micro Minnie by Winnebago Industries Towables, you will find plenty of modern conveniences, like the 13,500 BTU air conditioner and Noble Classic high-gloss fiberglass sidewalls, all in a compact and easy-to-tow package. You will also find an LED TV, an AV system with AM/FM/CD/DVD/USB/Bluetooth for indoor entertainment, exterior speakers to crank up the tunes, and an electric awning with LED lights for protection from the outside elements while you're gathered together around the campfire or simply enjoying the fresh air. The price listed is for an ordered trailer/5th Wheel at Base MSRP with the Feature package only. Contact us for the deep discounted order price. At Fretz RV we have a process for ordered units, that you can get the best deal right from the comforts of your own home. Simply contact our Order Wholesale Dept. and let us know which model you prefer. We will email you an order sheet. You can fill out the order sheet and return to us. We will price it up for you and tell you what the MSRP is and then give you the discounted price* that would be lower than any dealer in the area. This is a special program that Fretz RV has on ordered RVs, because it eliminates the expense of us having it on our lot in inventory and the costs associated. Once you agree to the price, simply give us a deposit over the phone or by mail and we will order your future RV! Once the RV is ready, you have can pick it up from the dealership. Fretz RV is a top dealer for all 2018, 2019, and 2020 Winnebago trailers in the Philadelphia, Pennsylvania, Delaware, Maryland, New Jersey and New York Areas. These campers come in as Travel Trailers, Fifth 5th Wheels, Toy Haulers, Pop Ups, Hybrids, Tear Drops, and Folding Campers. Brand Names Micro Minnie, Minnie, Drop, Ultra Lite, Voyage, Minnue Plus with floorplans 1700BH, 1705RD, 1706FB, 1808FBS, 2100BH, 2106DS, 2106FBS, 2108DS, 170K, 170S, 1710, 1780, 1790, 190RD, WD, 2200SS, 2201DS, 2401RG, 2455BHS, 2500RL, 2500FL, 26RBSS, 27BHSS, 27RBDS, 29DDBH, 30RLS, 31BHDS, 25RKS, 27REOK, 27RLTS, 26RLDS with colors, WHITE, CHERRY RED, BLUE, ORANGE, PLATINUM SILVER, CHAMPAGNE BEIGE TAN, HUNTER CAMO CAMOFLAUGE AND YELLOW! We also carry Jayco, Jay Flight, Eagle, Feather, Starcraft Launch, Autumn Ridge, Outfitter, GPS, and Crossroads Sunset Trail trailers. We also carry used and Certified Pre-owned RVs like Forest River, Mobile Suites, DRV, Redwood, T@B, Dutchmen, Keystone, KZ, Grand Design, Casita, Scamp, Cougar, Montana, Raptor, Surveyor, R-Pod, Little Guy, Freedom Express, Springdale, Passport, Salem, Catalina, Coachmen and Airstream, and are always below NADA values. Get camping now and explore the world. With our RV Direct approach you cannot lose! Fretz RV 3479 Bethlehem Pike, Souderton, PA 18964 215-723-3121 * Price will NOT include taxes, title, tag, registration, $140 doc fee, destination, & prep fees. FOR ORDERED UNIT ONLY. Start Camping now and see the world. We pass RV savings direct to you. Our RV is one that will take your enjoyment to a whole new level. You can also find our campers on RV Trader. 2018 Winnebago Industries Towables Micro Minnie 2108DS, 2018 Winnebago Micro Minnie 2108DS Travel Trailer Winnebago Industries Micro Minnie 2108DS travel trailer highlights: Murphy Bed Sofa Divider Curtain Single Slide Dinette Full Bath This unique floorplan provides a front living area during the daytime, and a semi-private bedroom at night. Inside this Micro Minnie 2108DS travel trailer you can relax on a sofa, and sleep on a Murphy bed. The kids or overnight guests can play games at the slide out dinette after everyone eats dinner, and before bedtime. You have full kitchen amenities as well as a full bathroom allowing everyone an added convenience of not walking to the public facilitates, especially at night. If you are a couple or smaller family, this model will fit perfectly into your life style. With each Micro Minnie by Winnebago Industries Towables you will find modern conveniences such as a bathroom and kitchen appliances, all in a compact and easy to tow travel trailer. You will also find an LED TV for indoor entertainment, an outside shower for an additional space to get cleaned up, and a power awning for protection from the outside elements, plus much more! Come choose your favorite Micro Minnie model today! We have one of the largest selections of used RV's for sale in Pennsylvania. We are a full service RV Dealership. Our large service department and RVIA certified technicians will make sure your pre-owned RV is ready for your next vacation. At Fretz RV, we believe in providing you with outstanding customer service before, during, and after the sale. Buying a used RV should be a fun and pleasurable experience. Our finance department will make obtaining your RV financing quick and easy. We can also provide you with a free insurance quote and trade appraisal. Before you buy a used RV, check out what we have to offer, and see for yourself why Fretz RV is the highest consumer rated RV Dealer in Pennsylvania.